As a contractor, professionalism, expertise, and talent are what differentiate you from your competitors. But you will not be able to stand out in the crowd unless you are actively and effectively marketing your businesses. Many contractors are not taking full advantage of the new ways marketing has expanded to help companies achieve their business goals, but it is time for those in the construction industry to make use of full-scale marketing strategies to propel them to the next level. 1. In all you do, look and be professional! Beyond the obvious goal of project completion, professionalism should be of chief importance, demonstrated by the general contractor (GC) or construction manager (CM). Your role as a specialty subcontractor is to do the job right, do it safely, and do it on time. However, keep in mind that the most important job you have is to make the GC/CM look good. Professionalism is the surest way to accomplish this. This will assure the GC/CM has put together the finest construction team possible, ensuring that jobsite safety has the focus it absolutely deserves. Each project completion, company milestone, and new team member is a chance to highlight the great things taking place at your company. Creating news releases allows your business to be viewed as relevant and capable. Identify the media outlets in your area most willing to distribute your story, and reach out to publications with broader reach if the content shows appeal to other audiences. Many specialty subcontractors underestimate the power of digital marketing, dismissing it as a channel for a younger, primarily social demographic. But over the past decade, things have changed dramatically, and businesses are harnessing the power of social media to advance their company goals. With more than 1 billion users (45% of whom are over 30), it is likely that your future potential customers live on social media, and you can accelerate the process of them knowing, liking, and trusting your company by actively engaging them with a business focused Facebook account of your own. Working with a reputable marketing firm with a strong social media department means that you will have access to strategists who can work with you to create original content for your social media that can boost your company’s reputation, direct increased traffic to your site, and get your company’s name included in conversations involving social referrals. Through Twitter feeds, blogs, unique posts, newsletters, and high-production videos, you can keep your followers up-to-date with company developments. But you cannot effectively engage with potential customers if you are not present in the spaces they exist. After developing a memorable logo, be sure that it is included in every aspect of your marketing—both print and digital. Your logo, font, colors and brand messaging and corporate style must appear cohesively across all channels: social media business pages, brochures, your website, company vehicles and business cards. This consistency will increase brand awareness, and it will connect and strengthen all your marketing efforts. If you want to communicate your brand as professional, knowledgeable, and active, it is absolutely critical that you have a clean, updated website. Be sure to get a leg up on other contractors by differentiating yourself with a sleek, unique design that hosts reliable and accurate content. If visitors come to your site and notice outdated information, lack of originality, or text errors, they will immediately dismiss your business as one without credibility, and you will risk losing potential customers. Work with a marketing firm knowledgeable of the construction industry to succinctly identify your company’s brand and mission. Then have them create a website that will entice your potential customer to pick up the phone and call you. 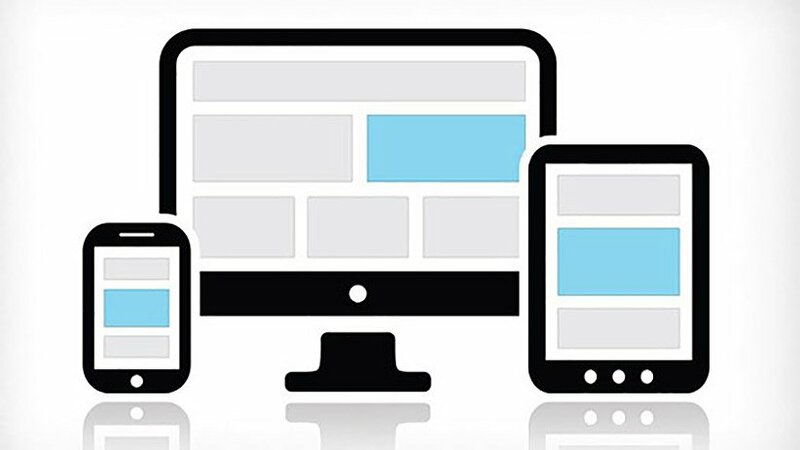 Ensure your website is responsive (adjusts automatically to the screen size being used) and designed in full compliance with Google technical guidelines (for more information, see https://support.google.com/webmasters/answer/35769?hl=en). 6. Help your customers understand how to hire the right subs for their projects. Is most of your work for general contractors or construction managers? Help them have successful projects by freely offering your expertise in web-based tips and comments. Give them insight into the various types of equipment and expertise held by firms in your trade, and describe how subs should be hired for projects. Guide them to understand which projects are most appropriate (in both scale and complexity), then explain the dynamics of distance and how it is relevant to the process of hiring a particular subcontractor. Since job-site safety is also a big part of what any sub brings to a project, prove that you don’t just “talk the talk”, but that safety is something you actually practice each day. When you can demonstrate true expertise, integrity, and technical knowledge, success will follow. Use these tips to begin properly positioning your company for success, and should you find you need a little help along the way, be sure to seek the assistance of a marketing firm that understands and caters to the needs of construction. With the right team and combination of marketing solutions, you will find yourself with increased business and a strong reputation among your demographic.